Get certified upholstery cleaning service with a well-known reliable upholstery cleaning services in the Gainesville area. Upholstery cleaning is a very essential part of house cleaning because the upholstery needs that extra care for its maintenance in order to look like new. 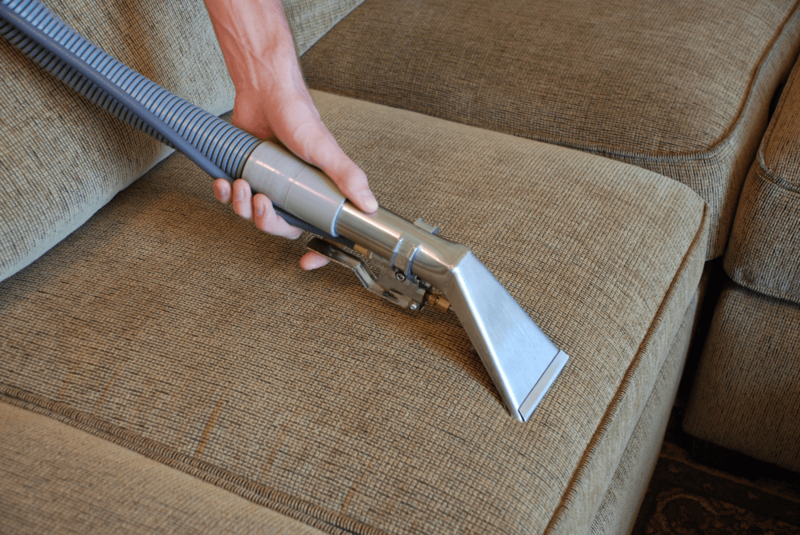 The upholstery cleaning services are available in Gainesville, which starts from the very light cleaning process to the cleaning of the heavily soiled and stained upholstery. The cleaning involves a very thorough systematic process, which makes sure that the furniture is properly restored into the original condition as much as possible and looks like a new one again.The upholstery-cleaning providers can clean all kinds of upholstery ranging from the most delicate type of fabrics to the carpets. The technicians complete some procedures in order to know the type of the fabric being used in the furniture so that the type of solution and cleaning techniques could be decided. After that, the other furnishings and materials are covered in order to protect them from the solutions. Only the upholstery required for cleaning is kept and others are removed from that place. Once this is done, the upholstery is vacuumed properly before starting the cleaning process to remove the dust and dry soils from the upholstery. As per the fabric being used, the cleaning solution is applied on the fabric to dissolve the stains and weaken them for easy removal. Also, if there is a permanent looking stain or spot in the fabric then that particular area is applied with a special solution with more concentration level in order to remove the stain properly. This follows with the grooming of the fabric with soft brush to loosen up the soil. The soil is taken out from the upholstery gently with a controlled amount of rinse so that the texture is not damaged in any way. 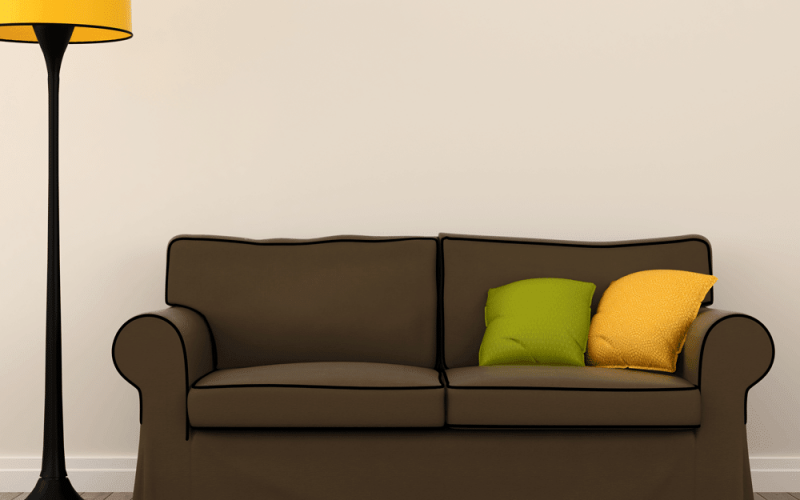 The upholstery cleaning solutions and agents are pH balanced so that the fabric stays soft. 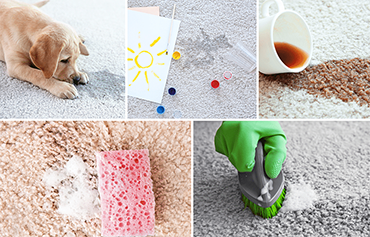 If any spot remains after the cleaning process, then they are treated with specially designed stain removal solutions to make sure that the strongest stain is also extracted out of the fabric without damaging it. The upholstery is dried with a gentle combing. High-powered driers are used to dry down the upholstery quickly. Once the drying process is over, the upholstery is inspected for any further stains and handed over to the customer.